Pimp the Domoticz interface. Change the looks of Domoticz by using other themes, icons and floorplans. My favorite theme is Aurora. This theme does not only change the styling but adds also extra options. Options like webcam preview in the dashboard, combining different sensors in one block, data visualization/graph for certain items. They get complete charts for the past 24 hours. and you can customize it in settings. Installation is very simple, fire the command below and after that, you can select the Aurora theme from settings. If you want to follow the changes you can check out the discussion topic of aurora here. Domoticz Icons can only be changes for switches with the custom icon functionality. Not for dimmers at the moment. When editing a switch you can choose from a list with default Icons. But with the custom Icons, you can upload new ones that will be available in the default list after uploading. And If you combine custom Icons with other themes the interface of Domoticz can be changed to your needs. The machinon theme includes already a bunch of new icons (and I love them). Add a custom Icon is simple and upload a ZIP file that contains the icons and a description of the content of the zip. Domoticz is the name of the switch, 48 is the resolution (48×48) _On is for on and _Off is for off. In this example, you see the files names with 48_On But you don’t do that in the icons.txt. Enter the name of the switch. Choose 2 pictures. one for On and one for Off. over time people uploaded some nice icons. Sites/programs for creating floorplans would be placed here. New Domoticz Android Beta coming! Stay tuned for a new Domoticz android app. The Yeelight Bedside Lamp has bluetooth, WiFi, more than 16 million colors and you can control it with the Yeelight app, Domoticz and home assistant. 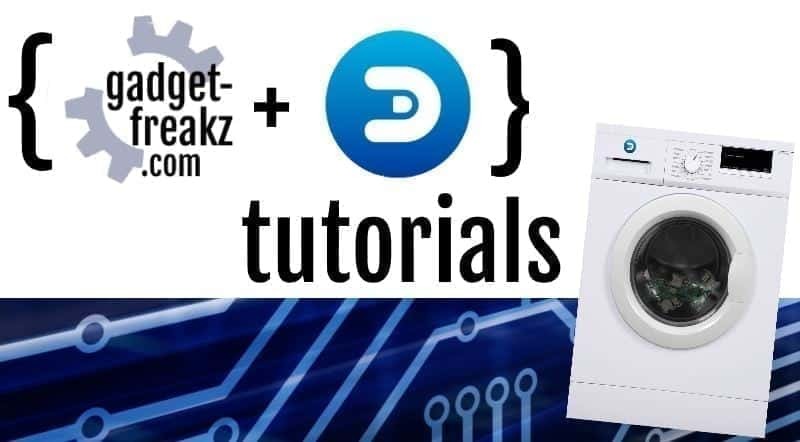 Install the latest Domoticz on a Raspberry Pi 3b in a few steps. 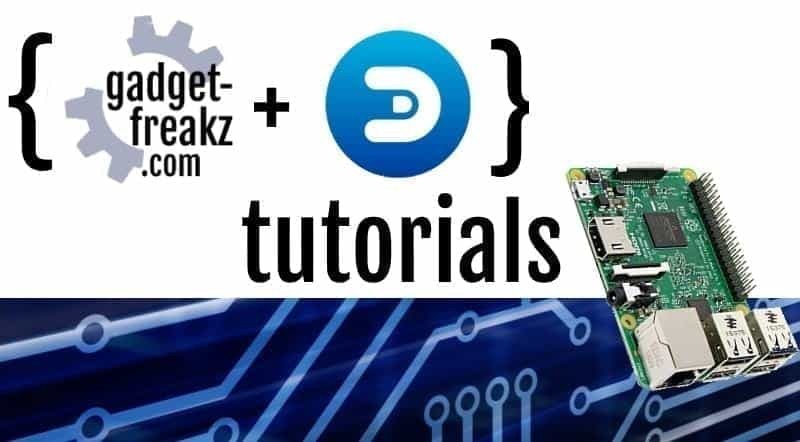 It’s fast and easy to make a Domoticz system of your Pi. Next post YEELIGHT YLDP06YL Smart Light Bulb Review – A Philips Hue killer?